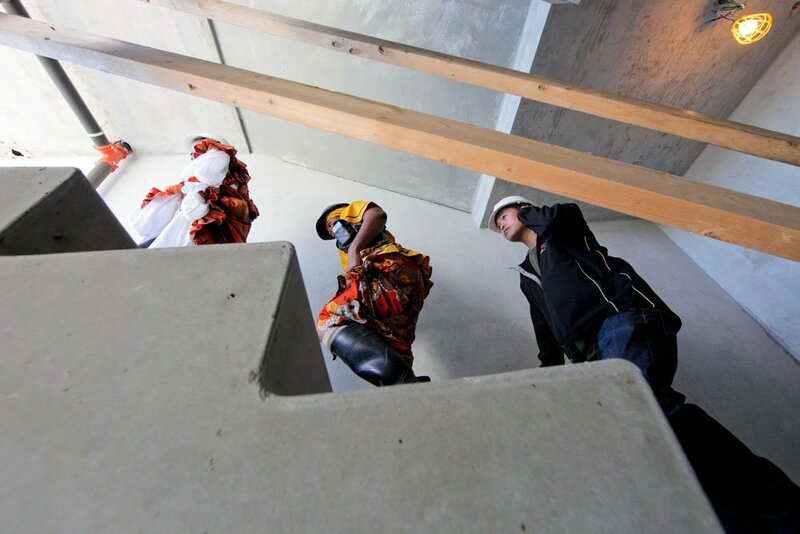 Making space for creativity takes ingenuity and dogged determination at the best of times. Today it is harder than ever. Many cities are in the midst of unprecedented affordability crises driven by over-heated real estate markets. 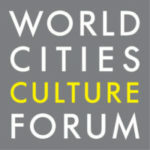 In 2016, the World Cities Culture Forum declared this challenge to be one of the biggest threats to culture in global cities. There are no silver-bullet solutions. There are, however, innovative new approaches–and Toronto has been at the forefront of many of them. 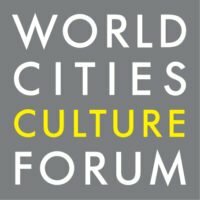 Hosted by Artscape in association with the City of Toronto and World Cities Culture Forum, Innovations in Creative Space and Placemaking has been designed to help leaders unlock the creative potential of their communities. For its Study Tour 2018, Artscape acknowledges the support of the Canada Council for the Arts, which last year invested $153 million to bring the arts to Canadians throughout the country. Take inspiration from 18 sites and experience breakthrough innovations that are re-defining how to leverage culture for urban and community development today. Engage and build relationships with extraordinary arts leaders, developers, city builders, politicians, philanthropists and delegates from across Canada and around the world. Unpack creative placemaking, gain the keys to success, workshop ideas that can work where you live, and take home strategies to implement in your community. Thank you to our partners and supporters for their generous contributions toward the Innovations in Creative Space & Placemaking tour, this event would not be possible without their support.